Those Old Safely Razors in the Medicine Cabinet, Can Mean Cash!!! Starting in 1901, King C. Gillette worked on creating his patent for a paper thin razor blade, even against several scientists of his time saying it couldn’t be done. In 1904, he finally received his safety razor patent; the rest is safety razor history. 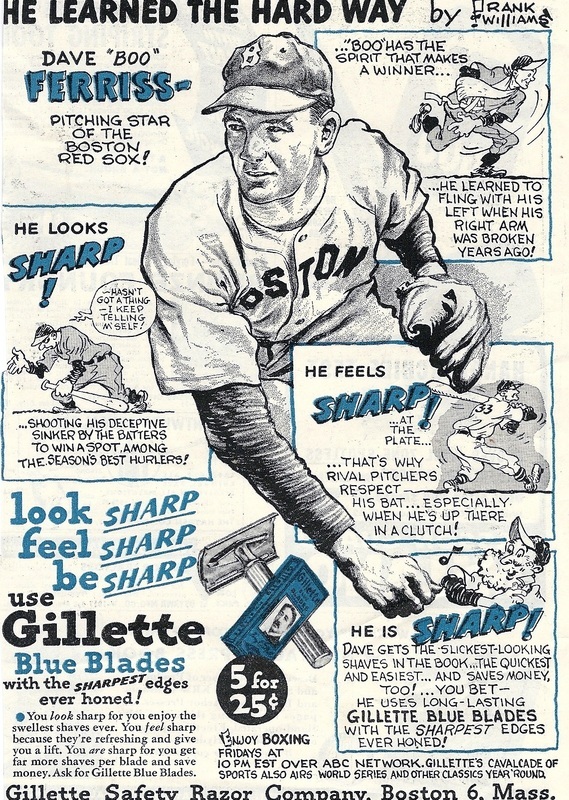 Mr. Gillette is one of the leaders in shaving innovations. More than a century later, his promise to deliver cutting edge discovery still reigns on. Razors, such as Gillette’s Aristocrat, Trac II to Sensor; MACH3 and the Fusion, are all ground-breaking safety razor types. His well-known Aristocrat razor-starting in the 1920s, came in various prices in cases and finishes. I’m sure you could find these safety razors in the bathroom closet, or medicine chest of most individuals who were born during the 1920s or later.